What a better way to summarise two days of intense and productive discussions on the most current European issues than to hear from the President of the European Parliament himself? 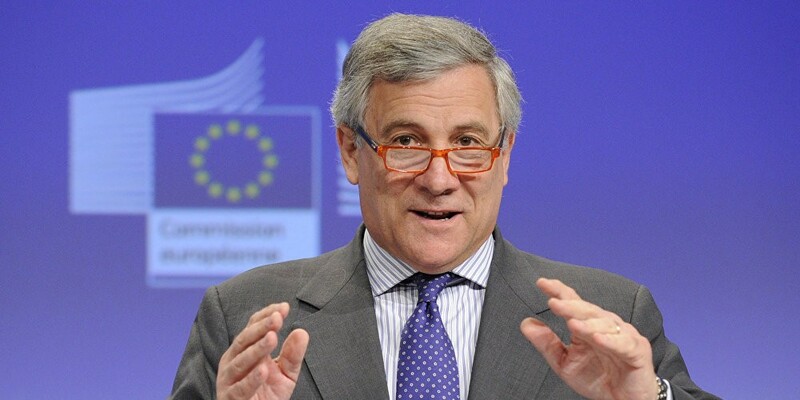 We are delighted to announce that President Antonio Tajani will join the participants of EBS 2018 on the 24th of May to deliver a keynote speech at the closing ceremony of the Summit. 5G: What Strategic Use For Europe?